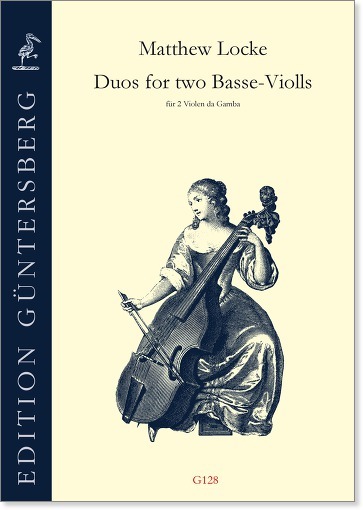 In these melodic and not very difficult viol Duos by the well known English composer Matthew Locke, both voices are absolutely equal. 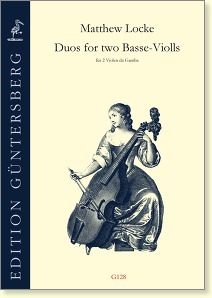 They use the whole compass of the bass viol. The Duos are since a long time part of the standard repertoire of all gambists. In our new edition, we have followed the autograph in the British Library very closely.